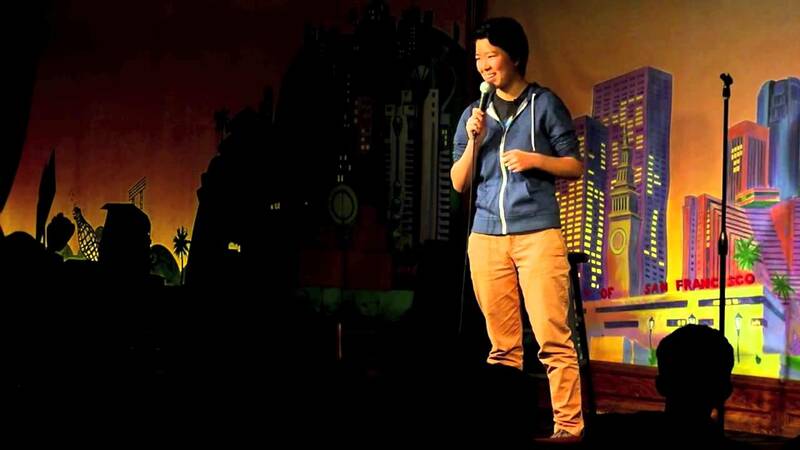 Irene Tu, recently named one of the "Bay Area's 11 Best Standup Comedians" by the SFist and one of 20 "Women to Watch" by KQED, has been featured in numerous comedy festivals including SF Sketchfest and Comedy Central's Clusterfest. 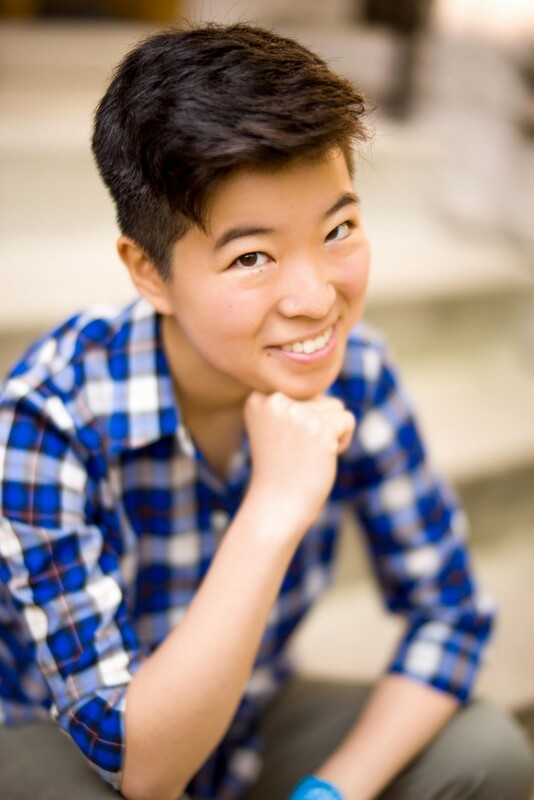 A regular at the San Francisco Punch Line, Cobb's, Rooster T. Feathers, and San Jose Improv comedy clubs, Irene has performed at numerous colleges, corporate events, birthday parties, bars, and even on a mountain. 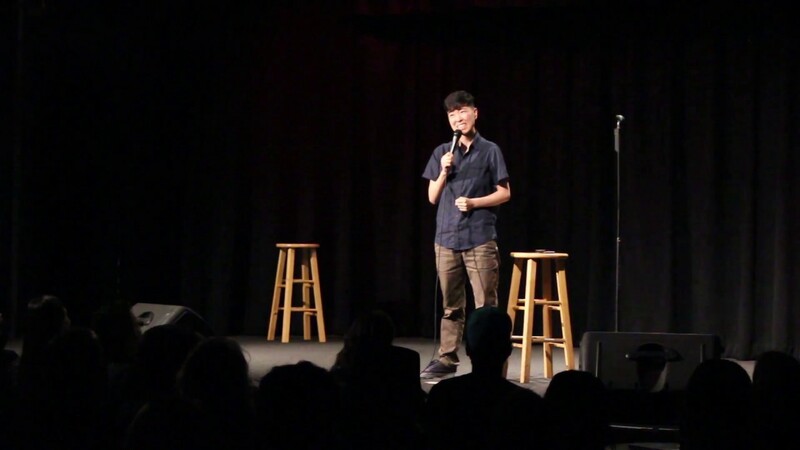 Irene's extensive improv and stand-up comedy background allows her to adapt and perform under any circumstance, making anything hilarious. I am so honored and grateful that Irene could come to my event of my 60th birthday and be so wonderful and so gracious and so funny but I can't express how much I appreciate her. She was a special addition to my party and I thought she was wonderful and would recommend her to anybody for any occasion. We absolutely loved Irene! She was punctual, polite, professional and most importantly HILARIOUS!! 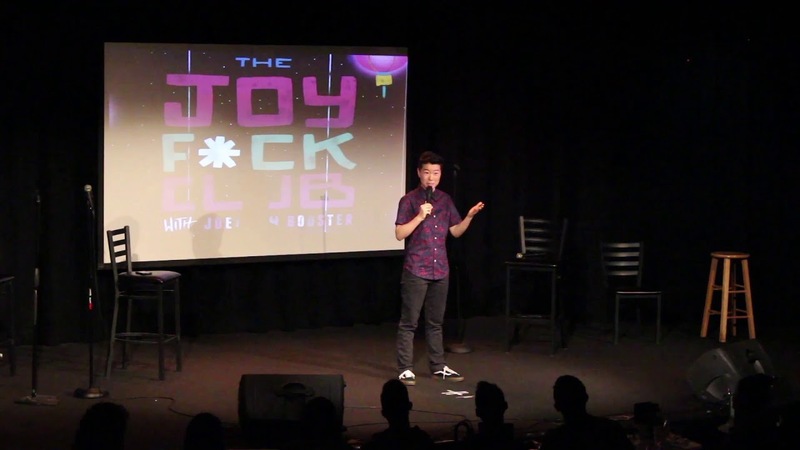 She has a witty, interactive, semi- PG 13 act... and it had my guests rolling! I am so glad that I hired her!! Was a joy to work with - funny and versatile for our neighborhood ! Will have her back again . Irene has a very warm style. Not edgy, not biting, but easy fun. She was a surprise guest to a birthday party and played along perfectly. She allowed guests to input which showed off her comedic talents.